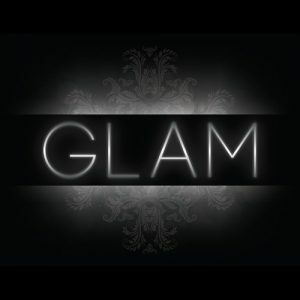 GLAM, the new standard in live entertainment to make your event a sure-fire success. The band’s rhythm section is comprised of talent that defies the laws of musicianship. With our drum, bass and wild percussion trio pumping out heavy grooves, and the “First Lady” of guitar dishing out her signature riffs, this killing machine will leave you breathless on the dance floor. The frontline’s vocalists are worth their weight in gold, starting with the incomparable Elie Haroun, one of Montreal’s monuments of Soul & Funk, an entertainer with a phD in Party. The sultry and seductive Valerie Amyot, the velvet Diva, will have you eating in her hand. The contagious Emmanuelle Boucher will keep you smiling from start to finish with her bouncy high-energy chops. One thing is for sure, GLAM will have you screaming for more!